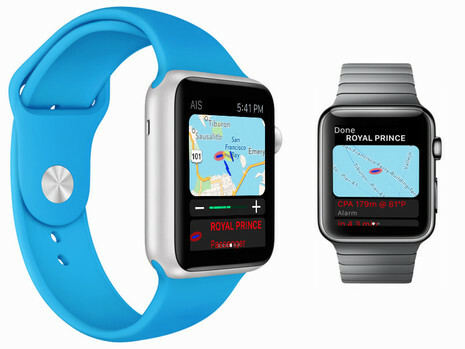 We have been working hard to ensure Apple Watch versions of all our marine apps are ready for you as soon as you get your new Apple Watch. 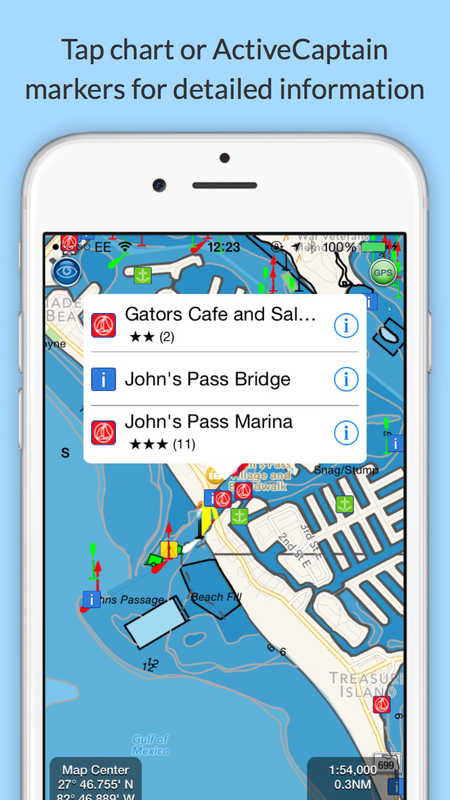 Boat Beacon, our signature app, now gives you collision alerts directly on your wrist with CPA time and distance information and a map overview. 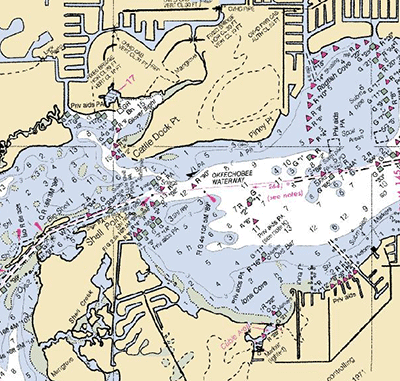 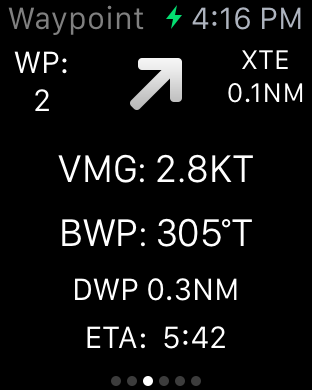 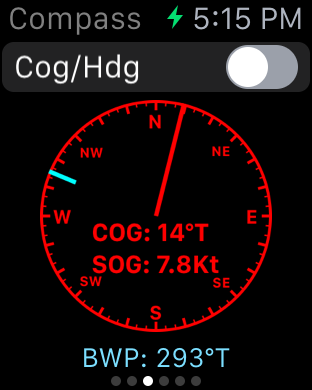 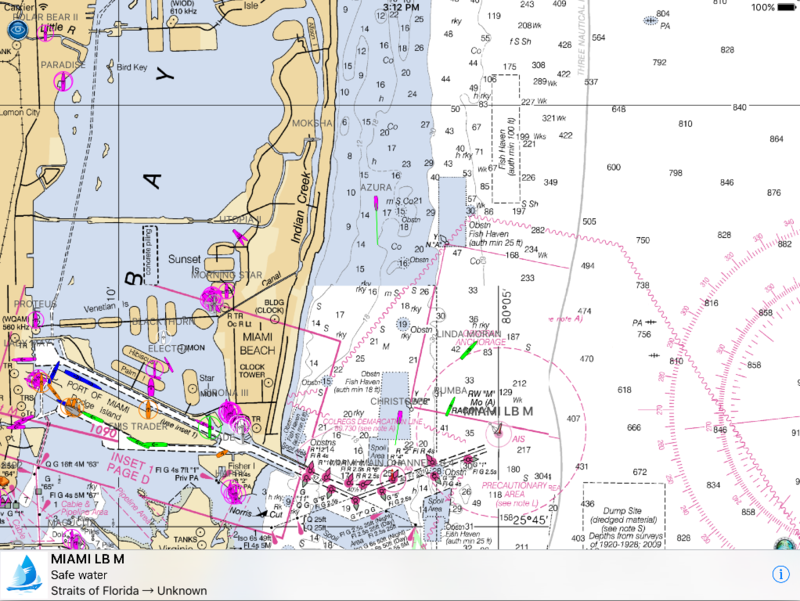 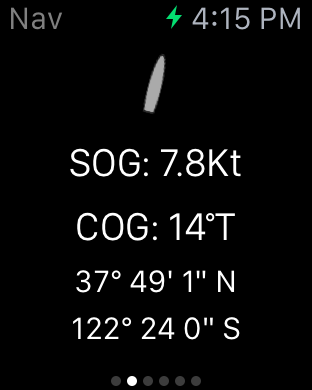 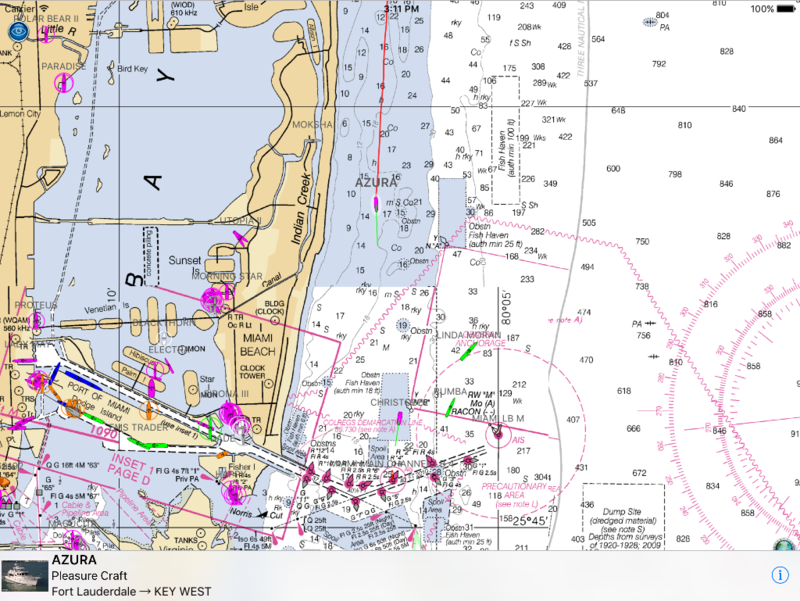 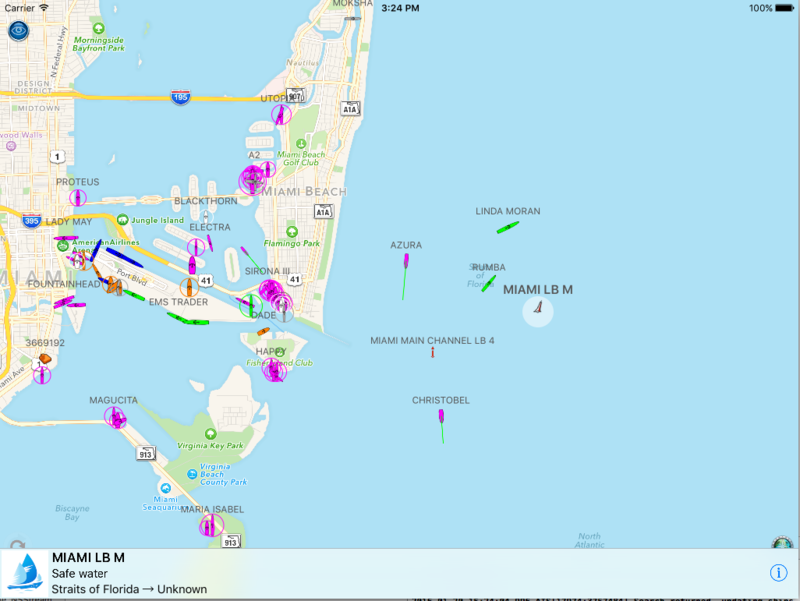 Check your next waypoint wherever you are on your boat with a compass view, cross track error (XTE), distance and ETA on our SeaNav watch app. 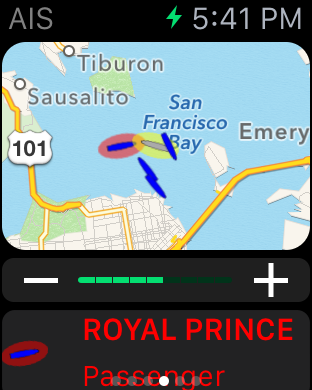 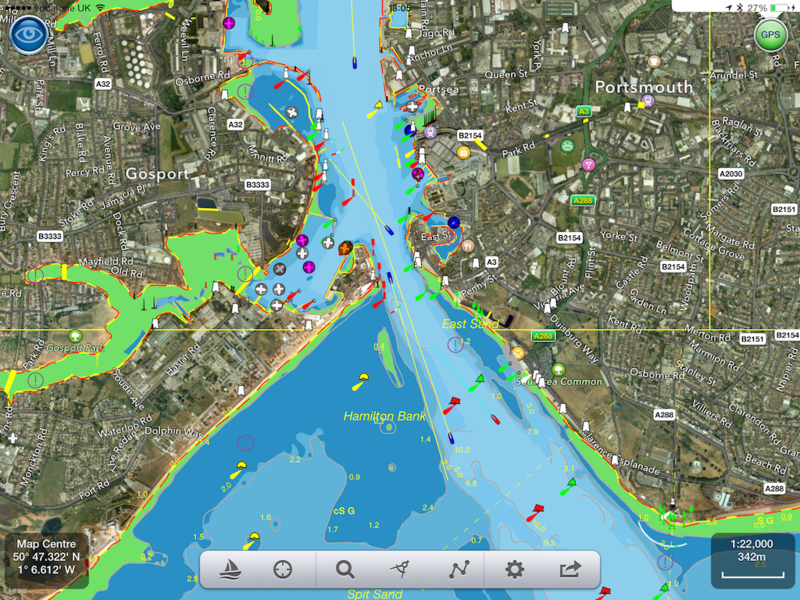 Spot nearby boats, track your ferry or a boat of interest and get arrival and departure alerts with our Boat Watch app on Apple Watch. 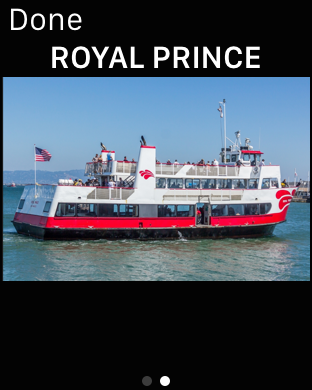 As ever – ship photos to help you identify it.